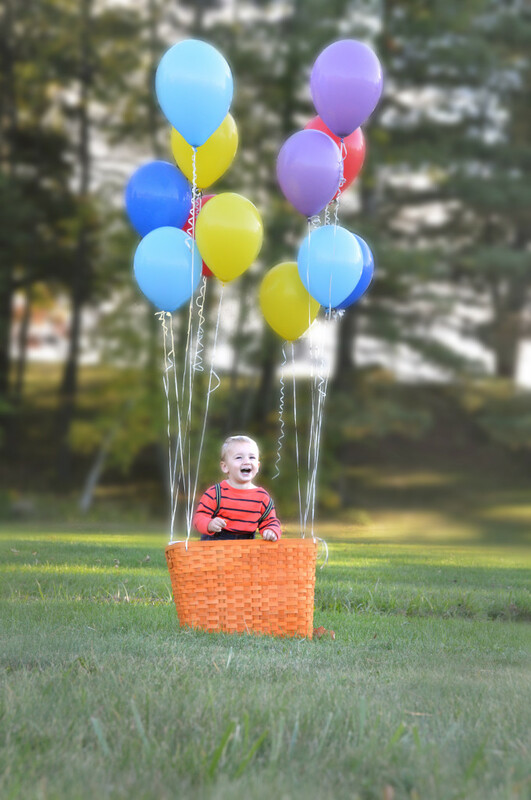 Hey, mom! Do we know where are we going with this bilingual thing? Do you know where are you going? Yes, you did a good job on deciding that your child is going to be raised bilingual. But, what is you bilingual destination? Of course, bilingualism is more like a journey, but you still need to set up couple destinations so if you reach them – you will be happy with your journey. Basically, you have to know the level of skill you are trying to teach your child in each language. That needs to be based on your own resources and availability — if you don’t have much time to work on a second language, you can’t expect perfect fluency! 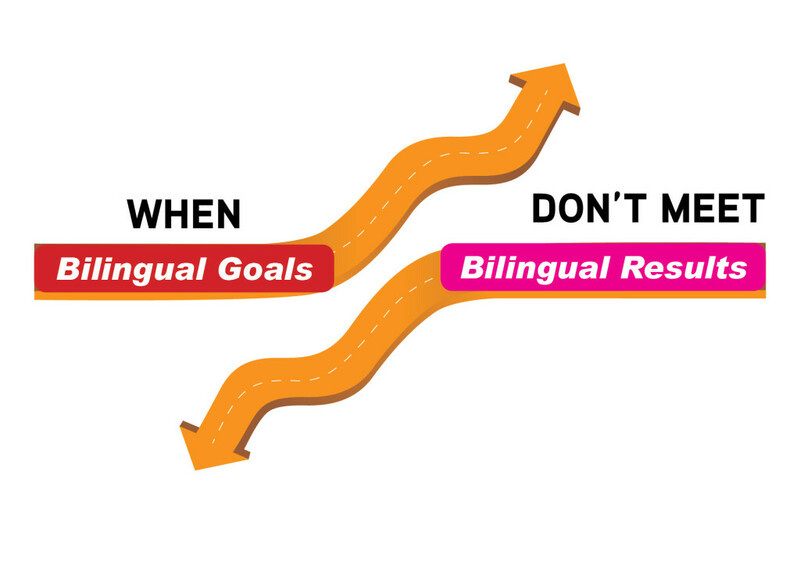 The most important goal to set is what level of bilingualism your want your child to have. Not every bilingual child is going to be a “balanced bilingual” who speaks two languages flawlessly and switches between them with ease. These are a very small minority of bilinguals. Passive Bilingual – Able to understand a second language when heard, and perhaps speak some short words or phrases in it. Active Bilingual – Able to understand and speak a second language with close to fluency, but not read or write. Literate Bilingual – Also sometimes called “biliteracy.” The ability to read and write in a second language. It is generally assumed that people who are biliterate can also speak their language fluently. There are, however, some exceptions to this, especially in the case of people who learned a written language as adults. Researchers who can read and write in ancient languages are the most common example: no one speaks the language anymore, or the modern version is not much like the ancient one, but a few people can still read and write the text version. Choosing the level of bilingualism you want to pursue requires you to be realistic about the amount of exposure and practice you can give your child in his or her second language. If you have the time and resources to give them many hours of exposure to a second language each day, full fluency and literal bilingualism may be possible. If, on the other hand, you live in a mono-linguistic environment and have only one native speaker with a small amount of time each day to expose them to another language, they are more likely to become passive bilinguals, or to develop very slowly as speaking bilinguals. Will your children have daily exposure to two spoken languages? If your children are hearing substantial amounts of two languages every day, they will almost certainly achieve at least passive bilingualism. With a little interaction and effort, they can probably become speaking bilinguals as well. 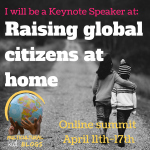 Environments where this will be natural and easy include: households where some members only use the child’s minority language, schools where instruction happens in more than one language, and cities or countries that are heavily bilingual already. If your children do not have exposure to both languages every day, or their exposure to one language consists of only one person and minimal interaction, you may need to pursue a more basic level of bilingualism. Will your children be required to speak in both their languages? Children who hear two languages but can communicate with everyone around them using only one will quickly cease to speak in their second language. That’s fine if you only want your children to be passive or “listening” bilinguals. If you want them to speak fluently in two languages, they will need regular interactions with people who can only understand their second language. The “one parent one language” system is a common way of enforcing the need for two languages. Other relatives who can only speak their second language will also help, but the contact must be regular and the children must have a reason to converse. Will you work consistently on teaching your child how to read and write in the second language? Without access to written materials, children are not going to become bilingual readers or writers. If you expect your child to become fully bilingual in reading and writing as well as speech, you will need to provide them with bilingual reading materials at every stage of their reading development. Without access to materials of increasing difficulty — starting at basic preschool levels and moving up along with their primary language reading — children will begin to lag and will eventually stall out in their bilingual reading skills. This is a very stressful situation. As you can see, setting your goals requires you to be realistic about your own resources. If necessary, consider hiring outside help. Working with a tutor in their second language several times a week can help children get the bilingual exposure they need, if you and your family do not have the time or resources to provide it alone. Above all else, be realistic! Remember, if you set your goals too high and become frustrated with your children, they will be turned away from bilingualism altogether. It is much better to focus on what you can achieve, and achieve that, than to push too hard and fail.